The Short S.38 was an early British reconnaissance aircraft developed by Short Brothers before the First World War. 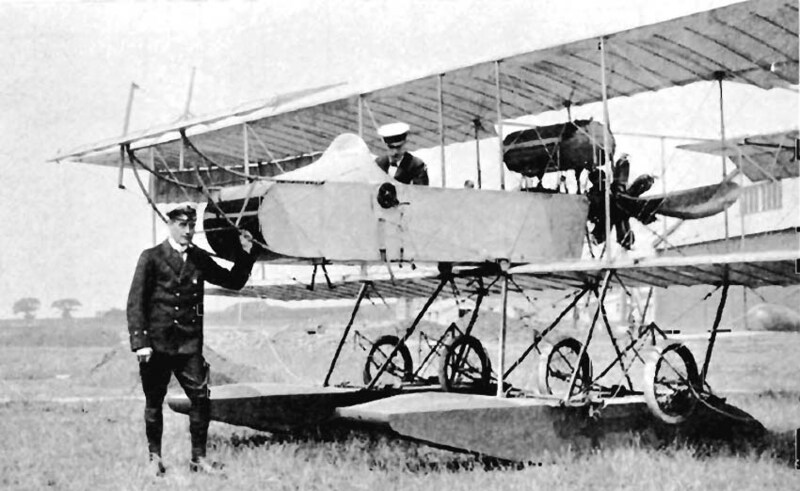 Already in May 1910 the constructor Horace Short began with the development of the Short S.27, which was very strongly oriented to the Farman III. Some of these aircrafts were used by the Royal Naval Air Service to be used as reconnaissance planes on their ships. During one of these missions there was an accident on the HMS London on 9 July 1912 and the aircraft was severely damaged. After salvage it was handed over to the company, which completely rebuilt it and made some modifications and changes. 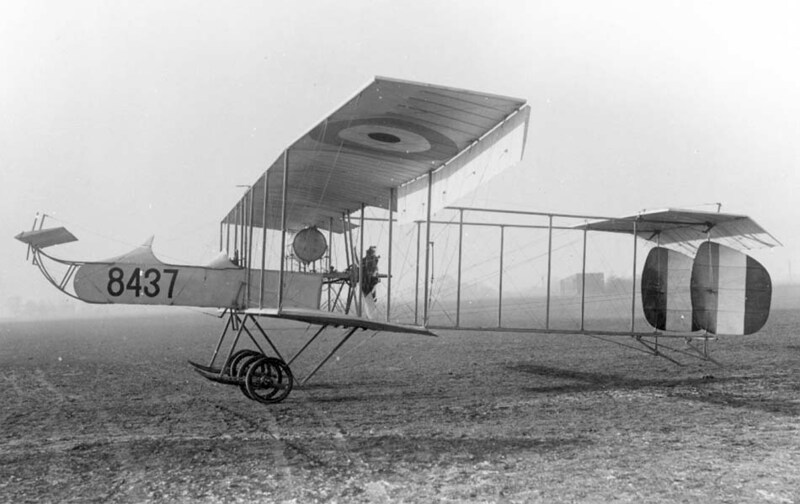 The final aircraft was named Short S.38 after its completion and was flown for the first time on 30 August 1912. The basic construction remained as with the Short S.27 a thrust biplane with unequal wingspan. However, the wingspan of the S.38 was increased and the nacelle was adapted so that crew members, pilots and observers could fly there. Also the stern was revised, whereby the tail unit was enlarged and two rudders were inserted. After acceptance by the Royal Naval Air Service, 9 aircraft of this type were initially built, delivered and used for pilot training. When the First World War broke out in Europe, the 9 Short S.38 were located in Eastchurch and were used by the Royal Naval Air Service for training. Since the leadership of the pressure propeller airplanes was altogether very content, this ordered 1915 further airplanes around the high training need to be able to cover. 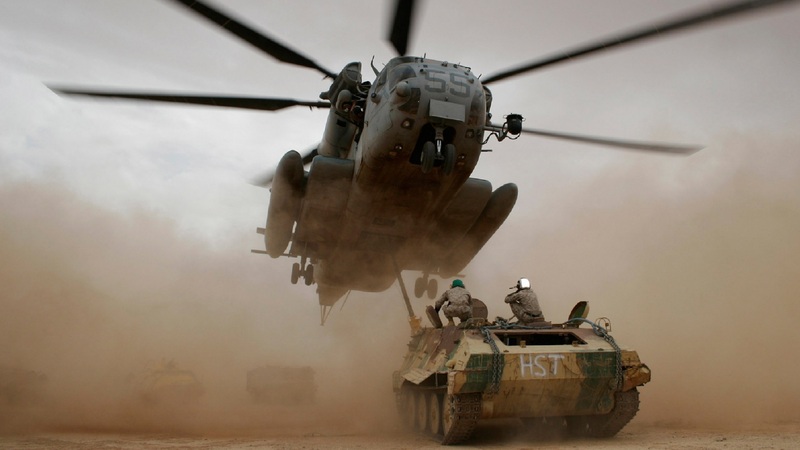 Since the company Short Brothers was already busy with the production of other aircraft at this time, the order was outsourced to other companies. Pemberton-Billing built 12 and White and Thompson 24 Short S.38 aircraft under licence. In the year 1916 these were delivered then bit by bit and remained until 1917 in the service and for the training of pilots.